“Polar Vortex” has become part of the oh-so-cold vernacular when describing seemingly locked in place artic air. Last week’s weather-related news cycle was dominated by all things “Polar Vortex”. In Canmore, Canada, the term is still being thrown around: the cold temperatures have not abated. 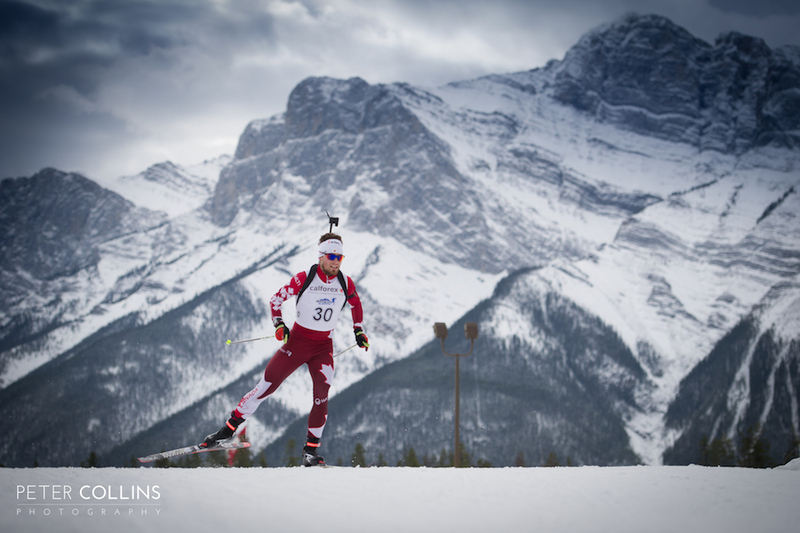 On Thursday, the International Biathlon Union (IBU) is scheduled to begin its North American swing of races in Canmore with the men’s 20-kilometer and women’s 15 k individual races. Hold onto your lobster mitts. Maybe secure a pair of bunny boots too. On Monday, the IBU reported nighttime lows of -23.8 Fahrenheit and an early afternoon high of -16.6 Fahrenheit at the Canmore Nordic Centre, site of Canada’s IBU World Cup races. Those temps have caught the attention of race organizers as they bump against IBU competition minimums for cold weather racing. “Biathlon competitions must not be started if the air temperature is colder than minus 20 degrees Celsius measured at the coldest part of the site (range or course), 1.5 m above ground,” states the IBU’s competition manual. That -20 Celsius equates to -4 Fahrenheit. Today, as of noon in Canmore, temps were a crisp -6 Fahrenheit. Oh so close — but rules are rules. On Thursday, the races are scheduled to begin at 10:00 AM and 2:10 PM local time. 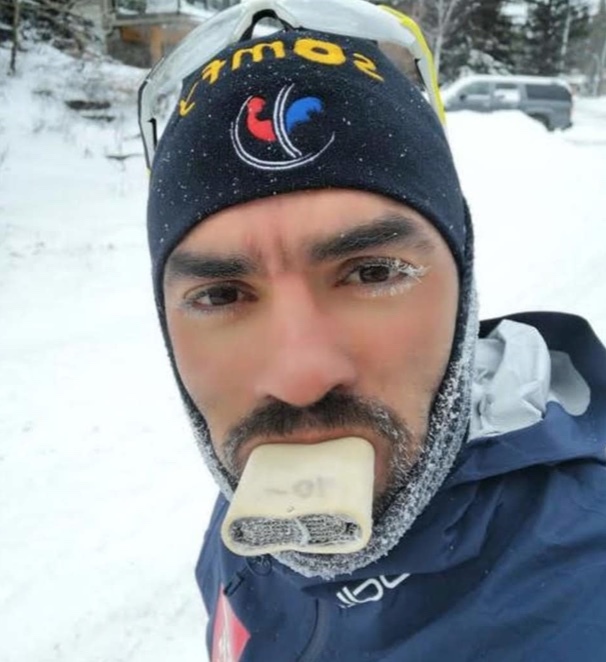 In extreme on-the-ground cases like the Organizing Committee and athletes are experiencing in Canmore, officials will also consider wind chill and humidity beyond the strict -20 Celsius cut off when deciding if conditions are suitable for racing. “If it is colder than minus 15°C, wind chill and humidity must be considered before starting and during the competition. In the case of a high wind chill factor, the competition jury will decide whether to start or continue the competition, in consultation with the IBU Medical Delegate or the Competition Physician. The course to be skied may also be changed to avoid windy areas,” states the IBU Events and Competition Rules. With a few days for Mother Nature to kiss the sky with slightly warmer temperatures, the IBU World Cup has a bit of time on its side. And there is this from Nunar, “This is a winter sport”.